General Secretary Dave Penman marks the FDA's centenary in his latest Civil Service World column, and looks back at all the union has achieved in the last hundred years. Noting that "longevity rocks" for organisations, Penman first discusses the "extraordinary feat" of creating the FDA. "Imagine the political situation in early 1919," he writes, "only two months after the conclusion of 'the war to end all wars'. While there was peace in Western Europe, political turmoil still gripped much of the world in the aftermath of the Russian Revolution. These were the circumstances in which a small group of senior civil servants, part of the 'First Division' as it was known then, sought to establish a trade union for those at the very heart of government. Thus the Association of the First Division of Civil Servants was born." He then goes on to explain the two founding objectives of the union, and a third "that the FDA has been true to almost since its inception: championing equality." Penman's column explores the union's fight for equal pay for men and women; an end to discrimination against gay and lesbian staff; the re-establishment of trade union rights for GCHQ employees. 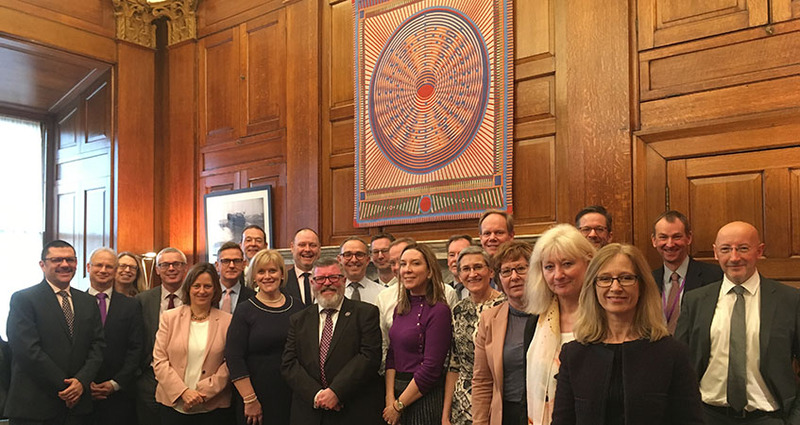 He writes about how the union's membership has grown, and how we have defended, and always will stand up "both for individual civil servants and the civil service's commitment to impartiality, integrity, and professionalism."